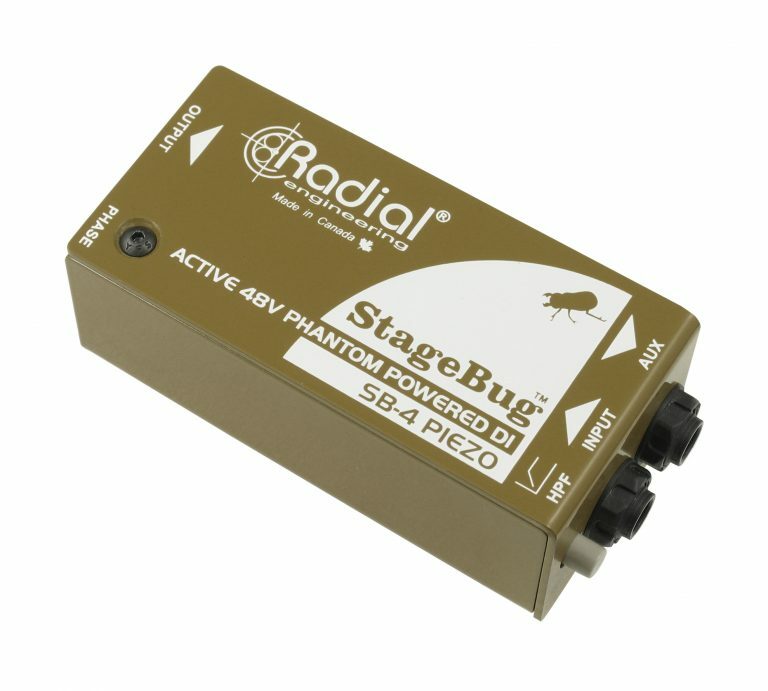 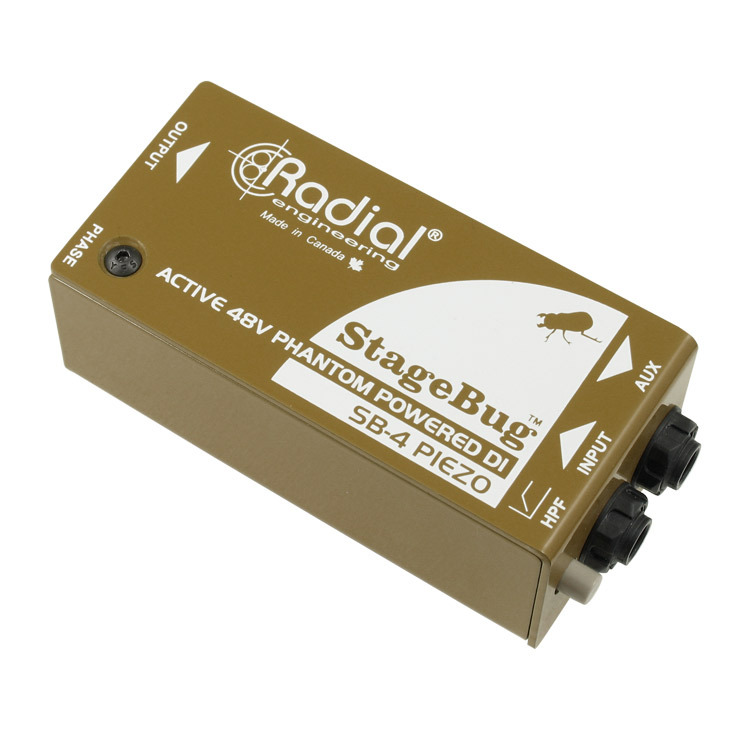 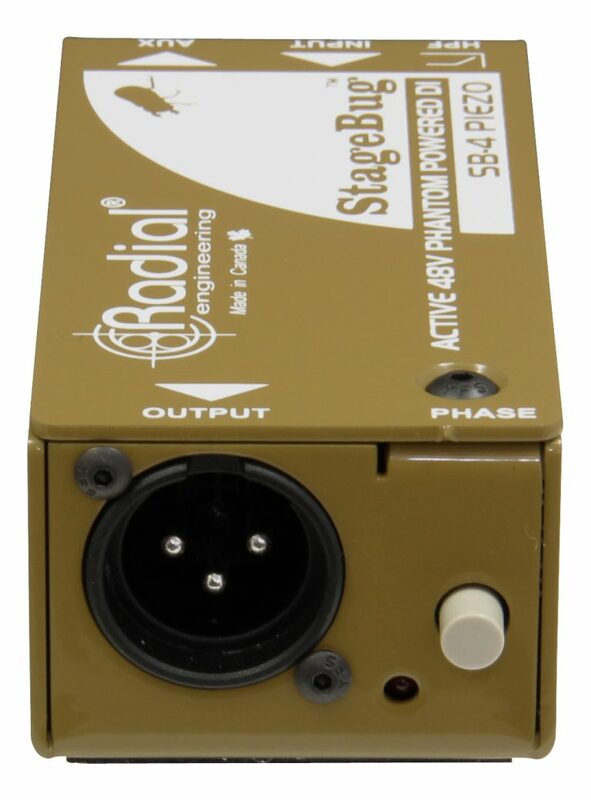 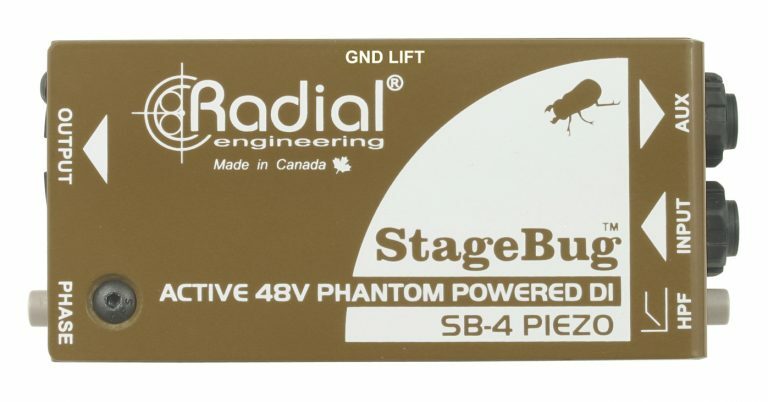 Connect your piezo pickup directly to the StageBug SB-4 to get the best tone. No preamp is required! 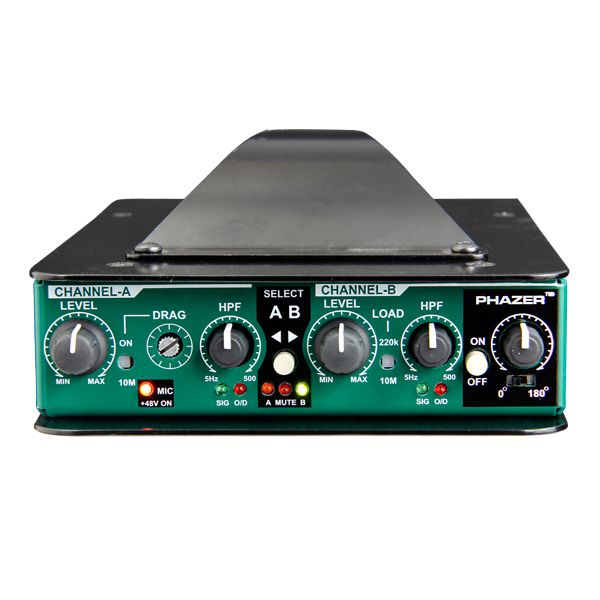 Activate the low-pass filter to eliminate resonance and you are set to go. 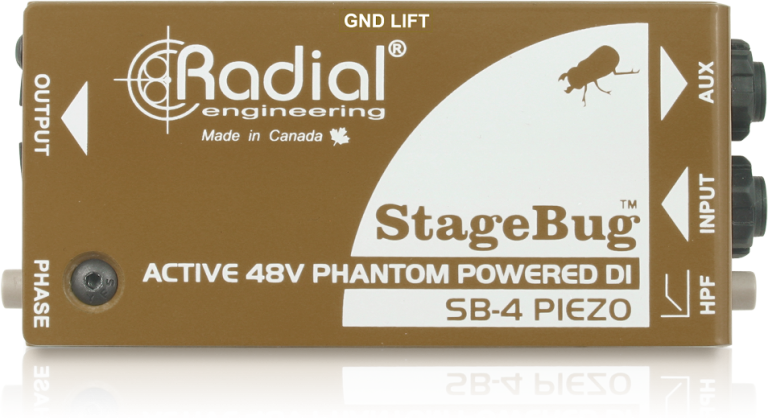 The SB-4 balances the signal for long runs and smoothes out the peaks for a more natural sounding concert guitar! 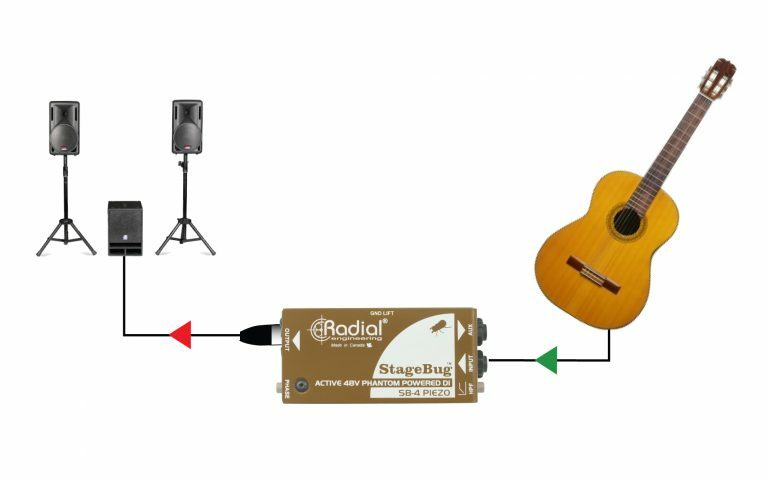 Use the SB-4 with a piezo on your resonator guitar to capture the unique sound of the body. 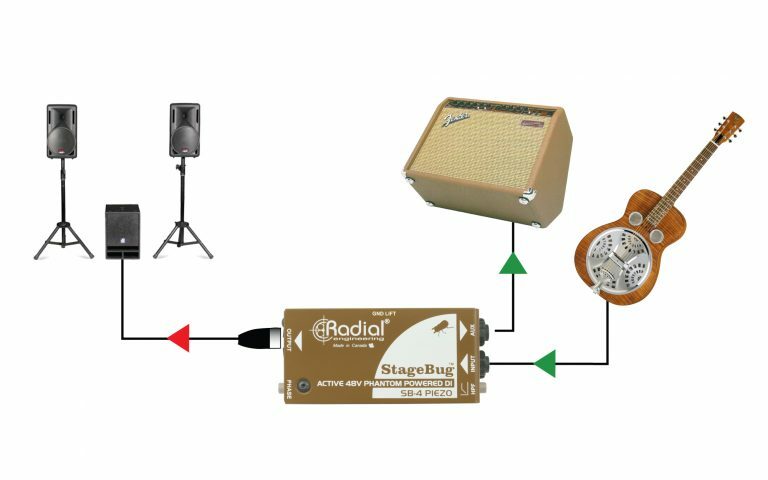 Connect the AUX out to a stage amp if you like and then send the signal to the PA. 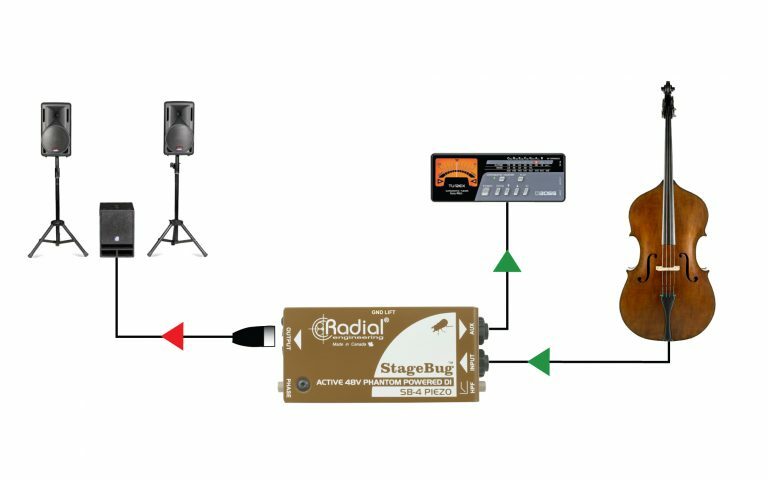 The SB-4 will help eliminate the mid range squawk and frequency peaks that often force the sound engineer to turn you down in the mix. 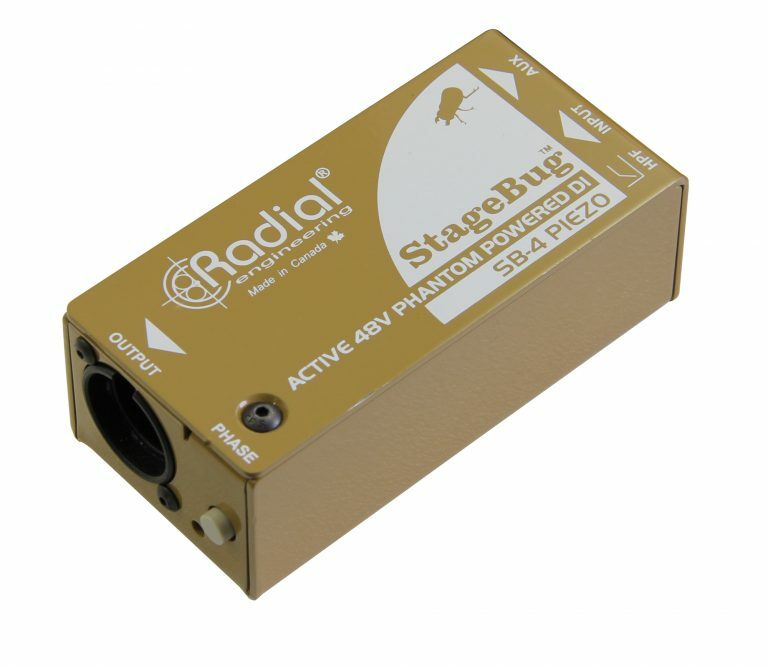 Traveling with an upright is expensive! So reducing the size of the ancillary equipment is important. 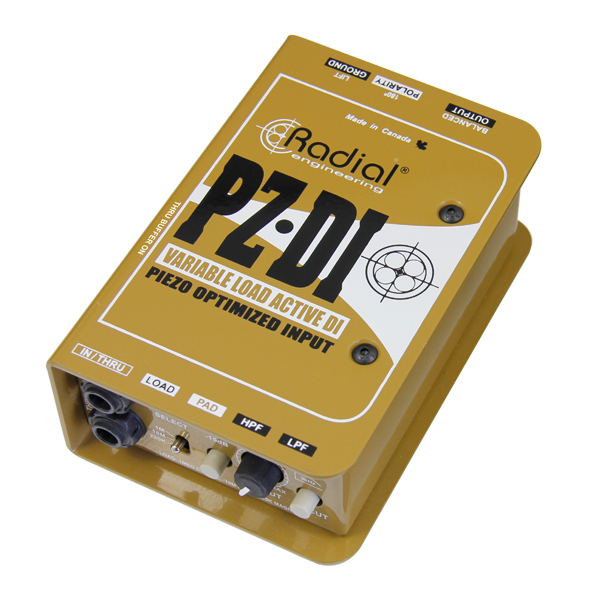 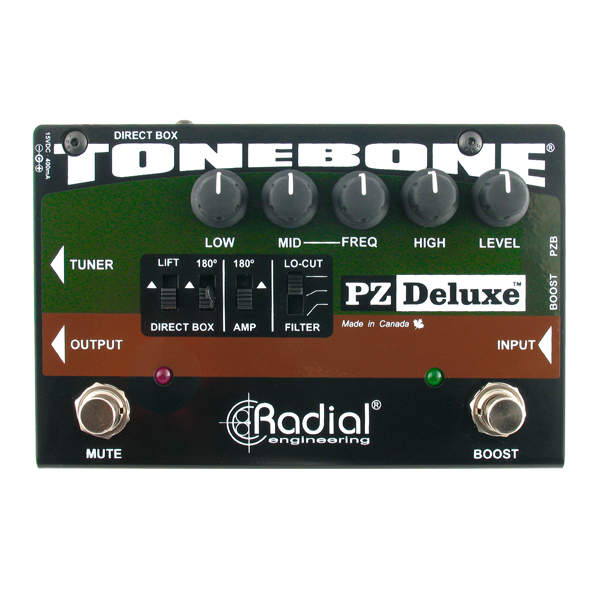 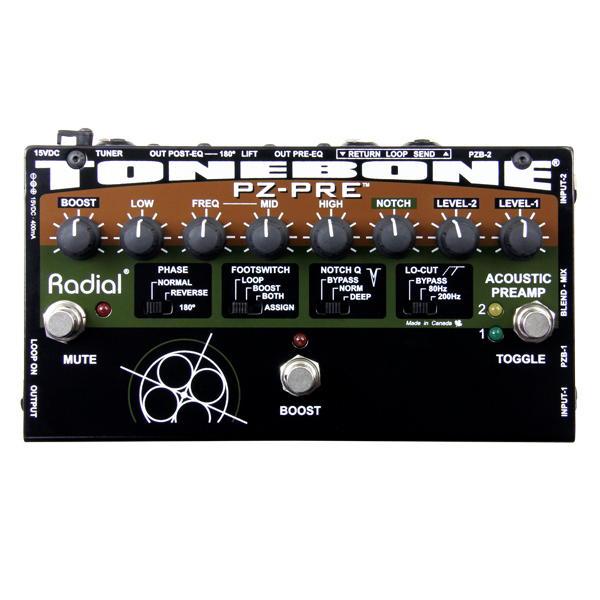 The super compact SB-4 connects from the piezo pickup to the PA and you do not need a preamp in between. 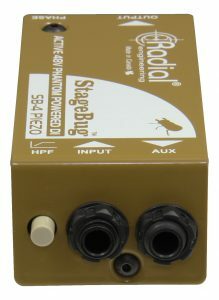 The SB-4 delivers a deeper bass and more natural top end, greatly improving your tone through the PA.
"I concur that on an electric violin and nylon-string acoustic guitar, the sound through the SB-4 was indeed richer, more controlled and less harsh in the top end than when running through a standard direct box."